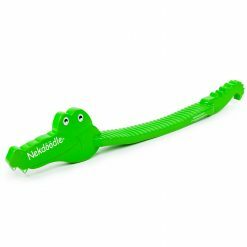 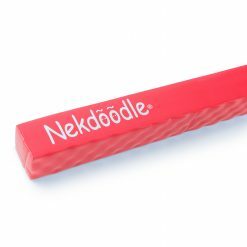 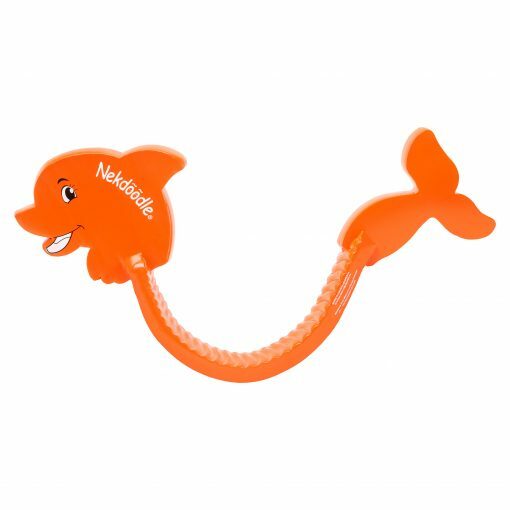 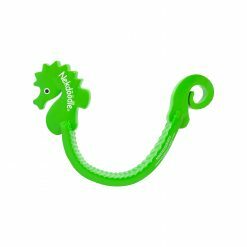 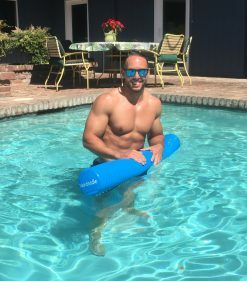 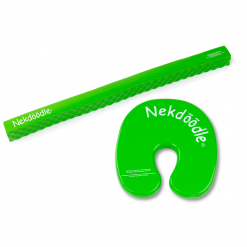 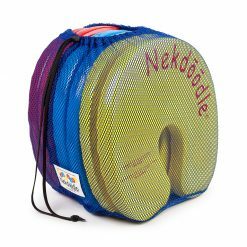 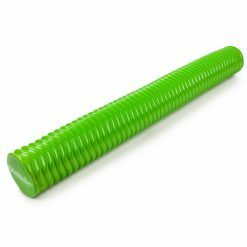 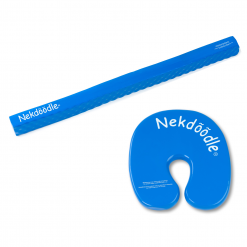 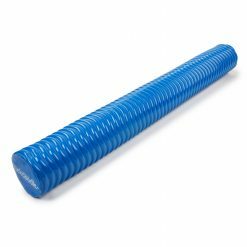 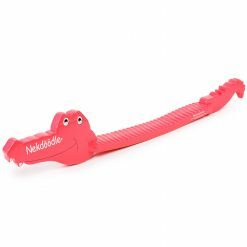 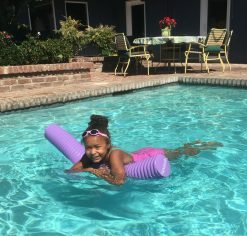 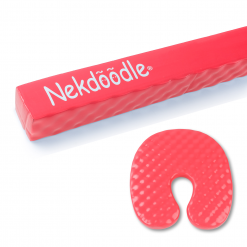 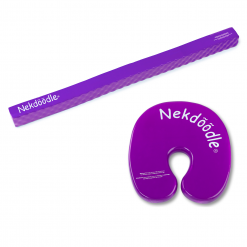 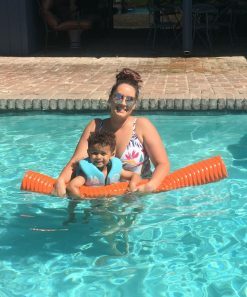 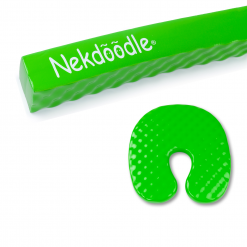 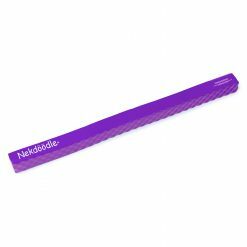 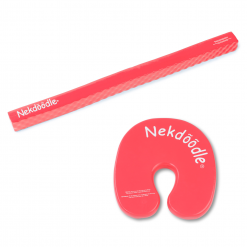 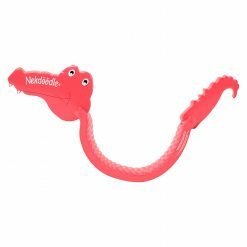 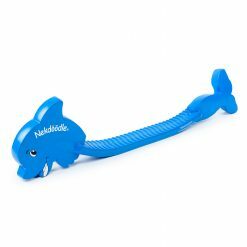 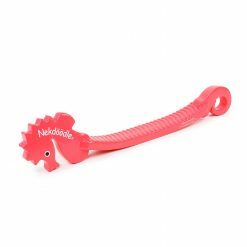 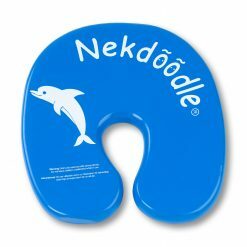 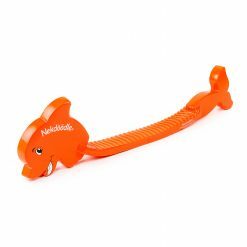 Collect them all and create your own Nekdoodle® Animal Pool Noodle Zoo! 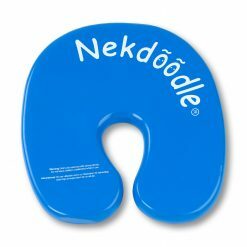 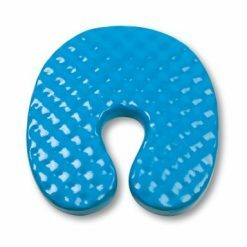 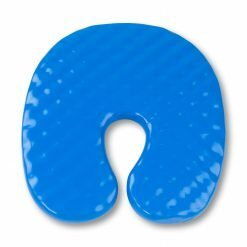 This is not lifesaving device. 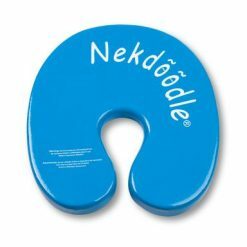 Do not leave children unattended while device is in use.